Name of RK chain has started from 1953. The name “RK” comes from the Initial of the word Roller Chain in German, “Rollenkette”. The fact that German word has been used shows the respect to the high technology of German during the 1950`s, and the vision of RK to obtain high technology through endless research and development. Today, with the efforts and research, RK was able to obtain the TOP level of technology in the world. RK continue to provide customer the best technology with a reliable quality. RK SOUTH ASIA SDN. BHD (previously known as Kilang Rantai S.A. Sdn. Bhd. 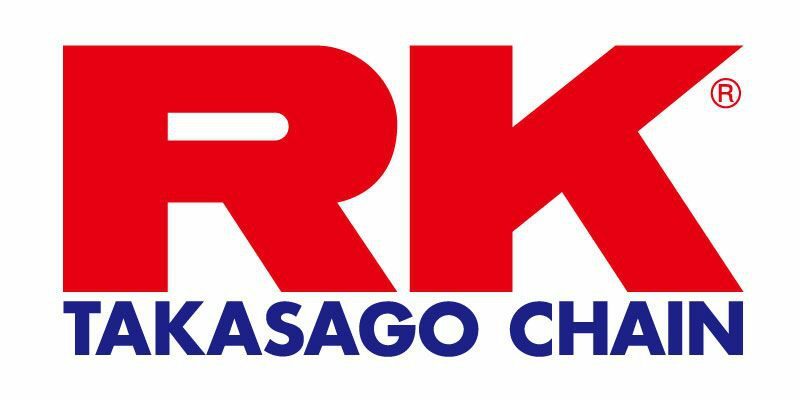 ).RKSA, incorporated on April 30 1984, is the pioneer in roller chain industry having most modern infrastructures and state of the art machineries. The core business of RKSA is the manufacturing of motorcycle chain, bicycle chain and industrial chain. Most of the chains produced at RKSA carry the renowned house brand “RK-M” or “SSS”. With more than 25 years of experience, RKSA has established itself as a leader and successful manufacturer in the roller chain industry by supplying its products throughout whole Malaysia and Overseas. In Malaysia, RKSA covers 100% of the OEM market (HONDA, YAMAHA, SUZUKI, KAWASAKI and MODENAS) and 70% of the REM market. Located strategically at Prai Industrial Estate and 13km away from the Penang International Seaport has made logistic easy for RKSA not only locally but also internationally. RKSA’s products can be found in Japan, USA, Middle East, ASEAN countries, India, Pakistan, Europe and etc.